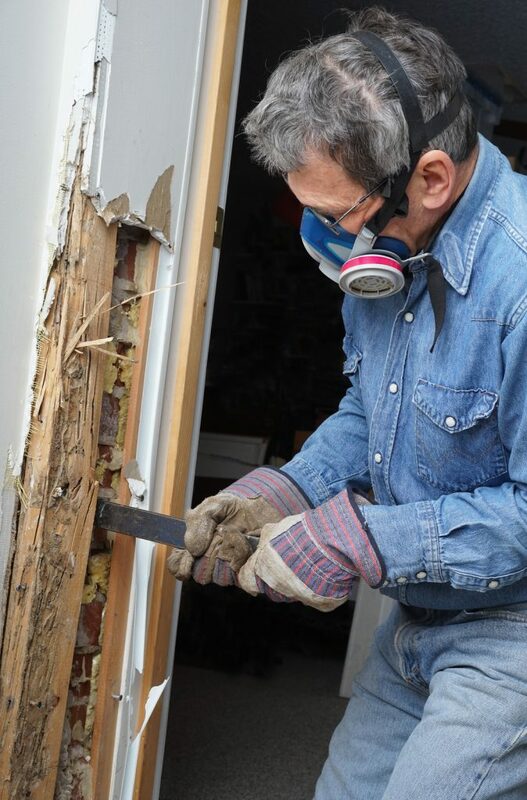 Pests such as termites are dangerous in home and property. Termite Inspection Lewisville TX conducts an inspection by identifying about forty-five different types of termites are believed to exist. These wood destroying insects are capable of destroying all wood structures in a home. Termites may cause devastating effects on floor supports, structural timbers, wall studs, ceiling supports, and subfloors. Proper identification of termites is the only way to effectively control them. In order to do this, a Termite Inspection Lewisville should be conducted in all areas suspected or vulnerable to termite infestation. 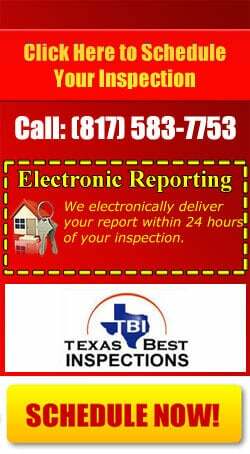 A termite inspection is among the inspection services offered by Texas Best Inspections. How does Termite Inspection Lewisville TX do? We conduct inspection process based on state laws. Such laws state that the termite inspector should make a visual inspection of the property. The process is conducted in three main phases. These are; sending of inspectors in the field, conducting the examination and finally issuance of the inspection report. Field inspectors are sent on the site to make an assessment of the property. Basically, this involves an attempt to identify dead or hollow spots on wood. In addition to that, they also check for any visible damage caused by ground termites and termite droppings. Inspection areas are secured to avoid disruption by occupants. After the inspection is finished, detailed findings and recommendations will be included in our report. In order to correct and conditions found, we also offer competitive pricing on all fumigations and treatments against these wood destroying organisms. Texas Best Inspections provides a unique and valuable service that is not common in the residential inspection industry. Your Premier Lewisville, Texas Home Inspection Company | Let this experienced Lewisville, Texas Inspector company help keep you from buying The Money Pit. We’ll alert you to any and all health or safety issues and maintenance needs of the home you’re looking to buy. Owned and operated by a home inspector, Gordon Law of Texas Best Inspections. We pride ourselves on being committed to following high standards and providing professional service to all of our customers.